Leigh Haynie joined LSA in August 2011. She has 13 years of experience working for various nonprofits in Minnesota, Louisiana, and Alabama. She has appeared before the Fifth, Sixth and Seventh Appellate courts, as well as federal district courts from Marquette, Michigan to Lafayette, Louisiana and areas in between. A graduate of The University of Alabama School of Law (1997), she has clerked for the Honorable Glen E. Thompson, a Circuit Judge for Morgan County, Alabama. Having also taught English in Louisiana for two years, Leigh also received a bachelor's from Birmingham-Southern College (1992). 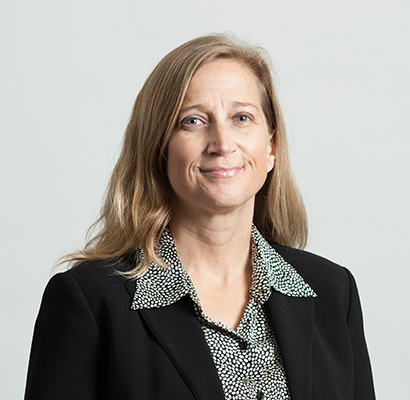 Haynie currently serves as Staff Attorney in the Montgomery Office.